When Allie contacted me to take family pictures with their dog, 10 years old, I was sooooo excited! They want to remember this point in their life with their four legged friend. <3 Sun shining, toddler playing, and the most chill 'puppy' made for a great spring session! 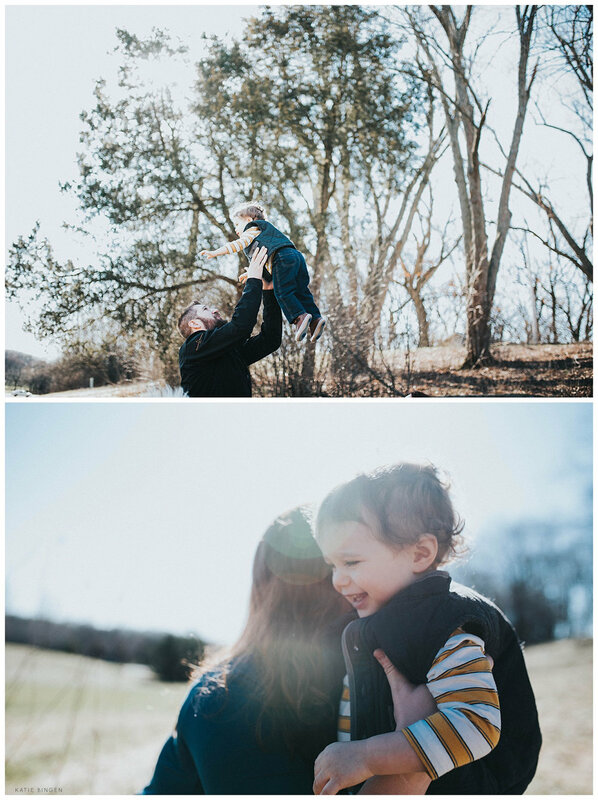 I'm hosting 2 nights in May (21st and 31st) for more Spring Mini Sessions. Grab a spot before they are gone!